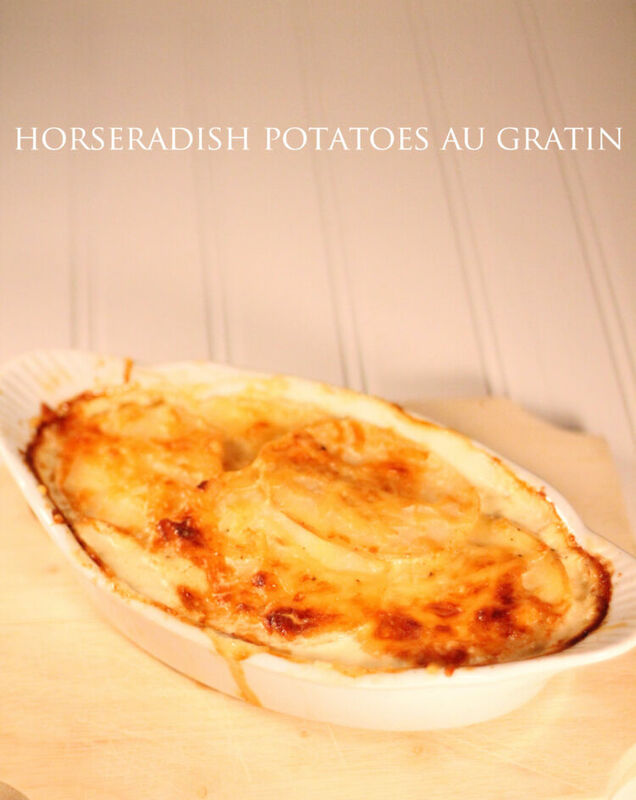 I always thought that Potatoes Au Gratin were some fancy side dish that took hours to make. In fact, they are super easy and simple to put together. Just be sure to coat all the potatoes with the cream:) Enjoy! you will need to run a few miles after eating, these but they are so worth it! Butter a casserole dish. Mix the cream, nutmeg, and pepper in a medium bowl and toss in the potato slices. Mix gently to coat the potatoes. Spoon some of the cream into the bottom of the casserole dish. Then spoon the potatoes in. Level out the potatoes for uniform cooking time. Pour the remaining cream over the top of potatoes. Top with some Parmesan. Cover the dish with aluminum foil, but pull back one corner for the steam to escape. Bake for 40 minutes.